You're a diligent homeowner and you put in the hours to have a well-maintained home. You're a firm believer in home maintenance and you regularly inspect your own home. Right? We're here help you with all that. 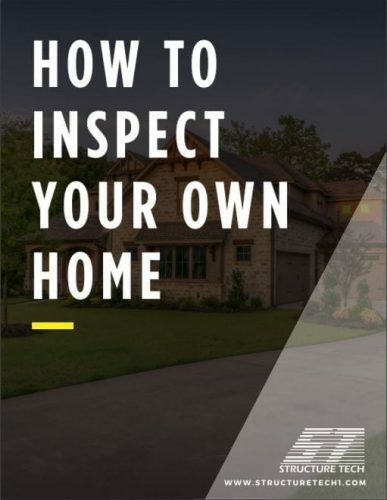 I put together a 9-part series on inspections for homeowners many years ago, and I'm excited to share a single document that compiles all of that information, titled How to Inspect Your Own Home. I encourage you to download this free document and share it. No catches, no email capture, no tracking. Enjoy. Stop by my website to learn about Annual Property Reviews.